How to Remove Bass From Music Clips? If you want to add some customized bass or drumming to a certain song, you need to firstly remove the bass from the original track. There are a number of software applications that you can use to remove the bass completely. 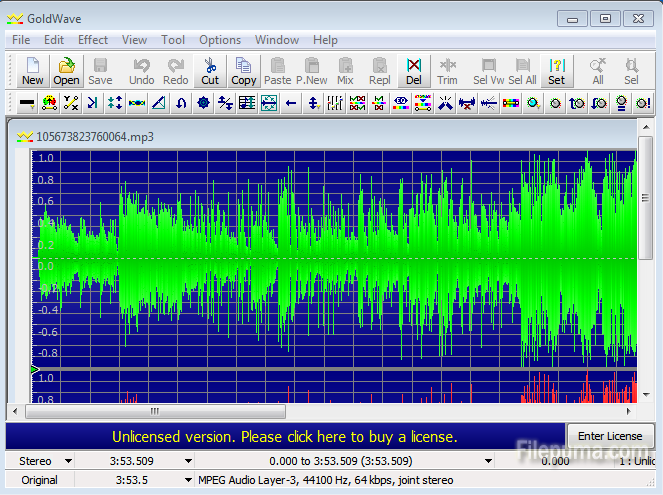 This article will show you through how to do this with GoldWave. 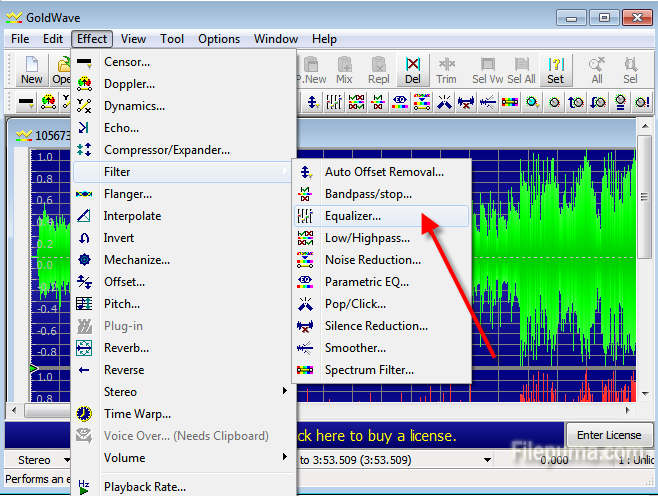 Step Two: Launch the program and click “File–Open” on the left top to open the song you want to remove the bass from. 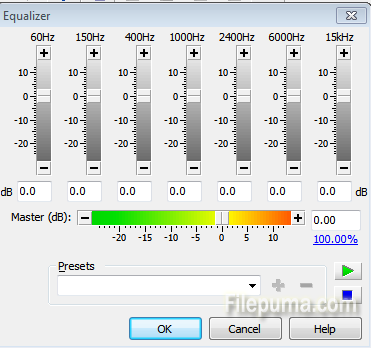 Step Three: Click “Effects” button and choose “Filter–Equalizer”. There you will see a Master bar with negative and positive end points. Step Four: Move the slider towards the negative end points to lower bass until there is no trace of bass any more. Click “OK” to save the clip.